The durable, water-resistant instrument. Plays perfectly anywhere! 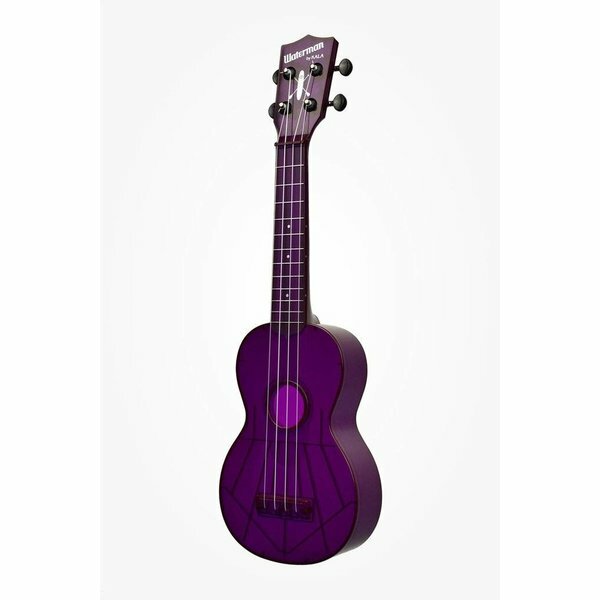 We've been inspired by the 1950’s Maccaferri ukulele and created a new uke with a focus on the outdoor lifestyle. 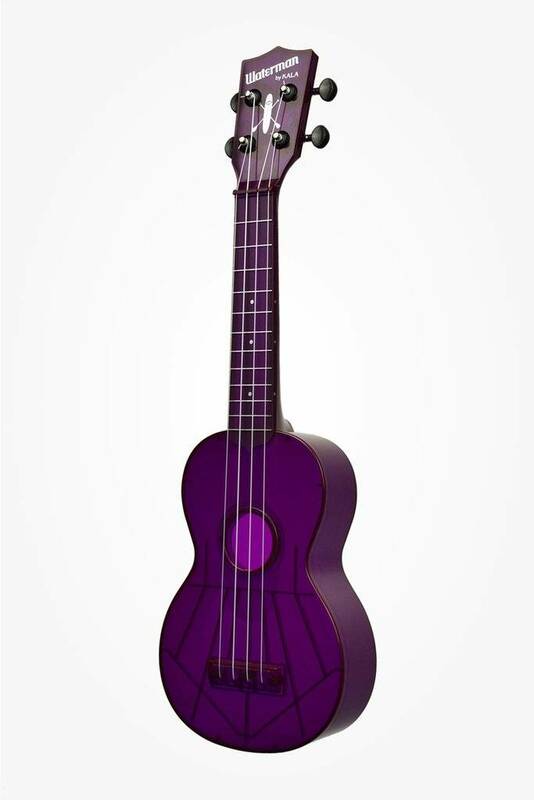 The Waterman is a high-quality, affordable ukulele that sounds great and stays in tune. It's the portable, take-anywhere ukulele. Take it to the beach, the river, the lake, the mountains—take The Waterman anywhere. It’s your uke for the road.